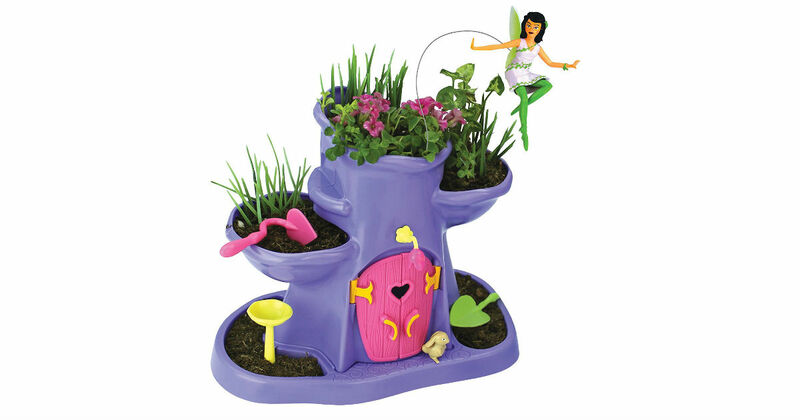 Head to Amazon to get this My Fairy Garden Tree Hollow for only $7.42, regularly $16.99. Grow your own magical garden playset! Includes everything you need to plant, grow and play! Charming details, such as opening doors and a chandelier, add enchanting fun!